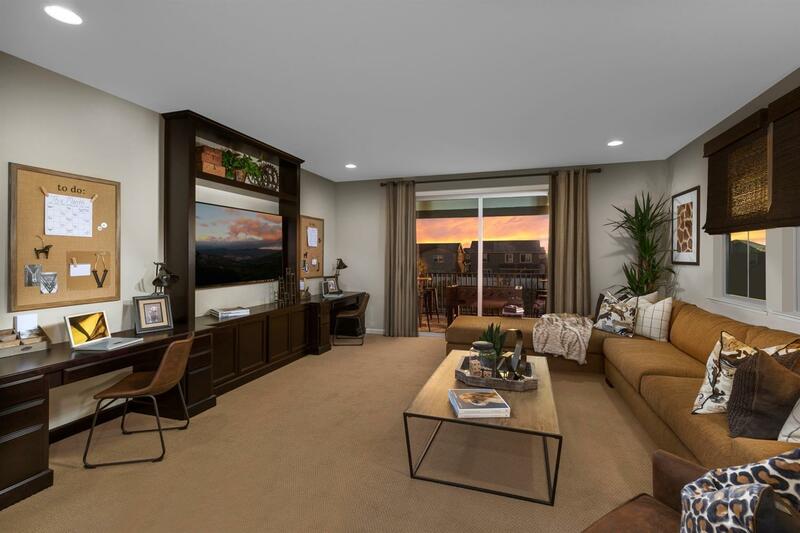 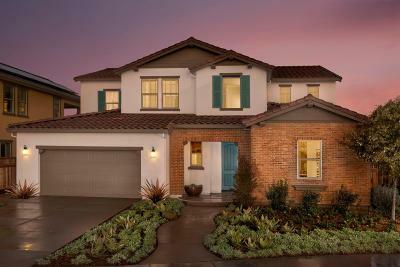 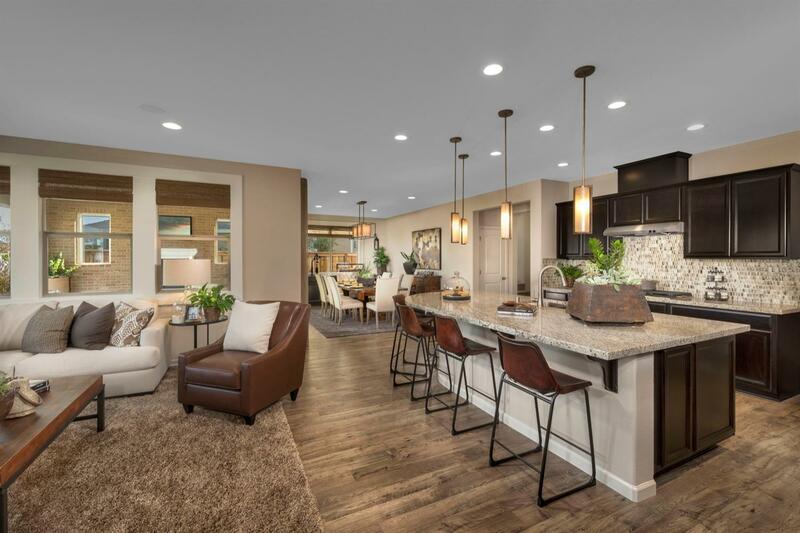 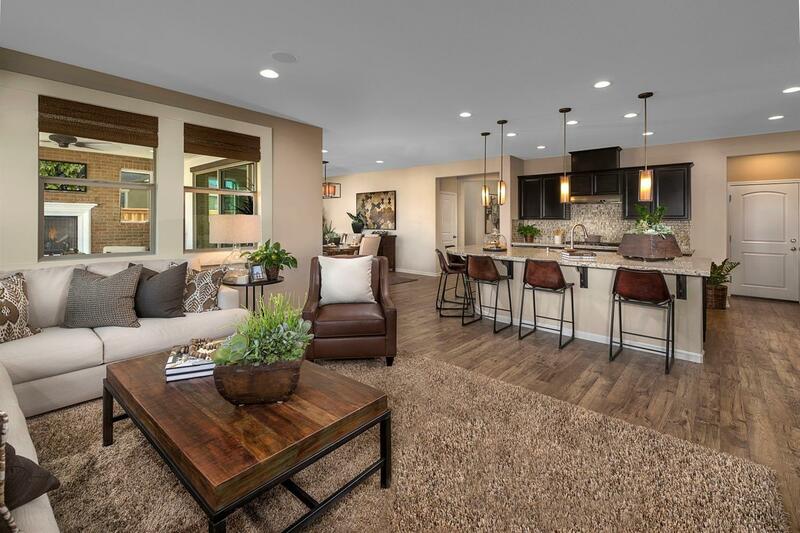 This beautifully upgraded and furnished model home sits on an approximately 6, 500 s.f homesite with no rear neighbor! 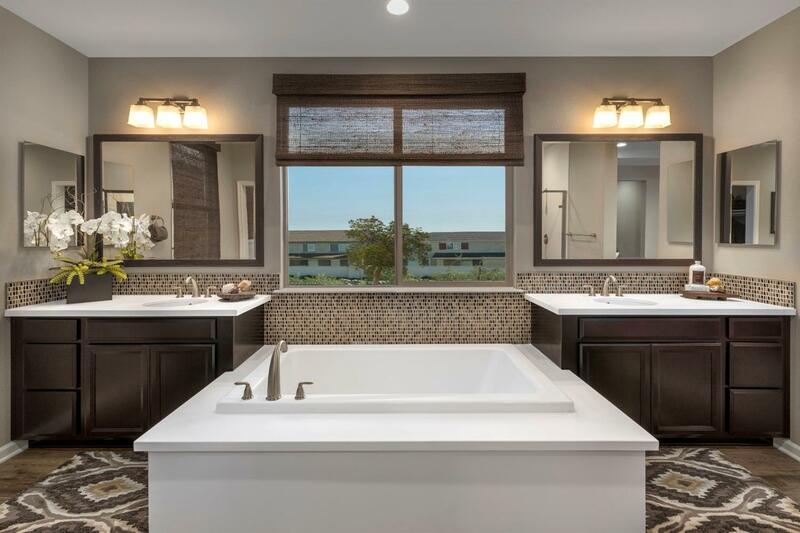 This resort-style residence comes complete with designer selected upgrades including luxurious countertops and shower and tub surrounds, elegant lighting fixtures and beautiful flooring throughout. This move-in ready residence is fully landscaped and comes complete with our generous California Room with Fireplace, raised hearth and added veneer, a Guest Suite with separate living and sleeping areas, an expansive stacking slider at the Dining Room, an oversized Kitchen Island for entertaining, a graceful coffered ceiling at the Master Suite and much more! Furnishings are available for an additional price; see Sales Counselor for details.